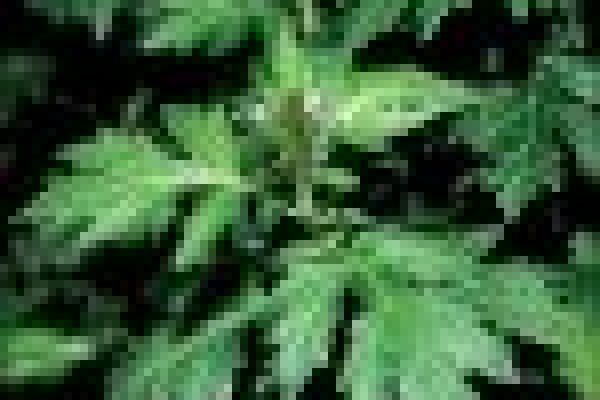 Mugwort Herb - Artemisia vulgaris. Mugwort is a bushy plant with gray-green, very bitter-tasting leaves. One of its more interesting uses is in sleep pillows, where its inclusion is said to encourage vivid dreaming. It's also used as a bitter tonic.